We are looking for donations of packaged snacks that will be used for all upcoming performances as well as donations of fruit on competition days. 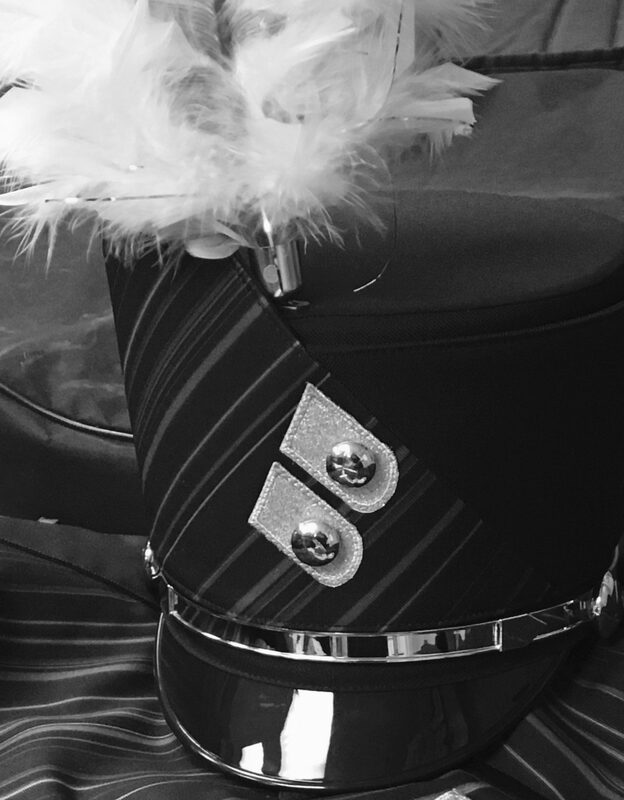 You or your student can drop off items in the band room at report time on Saturday, Sept 19th, 10:30 am. Your student will get a light lunch that day before they leave for the competition and a dinner meal between performances! Your help is truly appreciated! Suggestions: apples, bananas, oranges, grapes, granola bars, rice krispie treats, individual cookie pkgs, individual trail mix pkgs, etc. Thank you so much – we look forward to seeing everyone Saturday the 19th!